This book presents original research by an international group of scholars on the social history of Russia across the period of World War I, the 1917 revolutions, and the Civil War. The essays document how the inhabitants of Russia’s multinational empire mobilized in 1914 in response to the myriad demands of what many called the “Second Patriotic War.” They created ambitious new projects as well as adapting existing institutions to meet the military and social needs of total war, and increasingly cited their contributions to support claims for a greater political voice. As the authors demonstrate, the war offered unprecedented opportunities for engagement to groups previously on the margins of civil society, such as women and national minorities. The fall of the tsarist government in early 1917 reinvigorated the movement for social mobilization and renewal, now focused on advancing not only the war effort but also Russia’s new democratic order. The sweeping changes of this period inspired patriotism, hope, and idealism in many on Russia’s home front. But as this collection also shows, the violence, social disruption, and institutional breakdown produced by war and revolution damaged existing social networks and sowed anxiety, disillusionment, and despair. As revolution degenerated into civil war, Russians turned increasingly to devising strategies for survival. 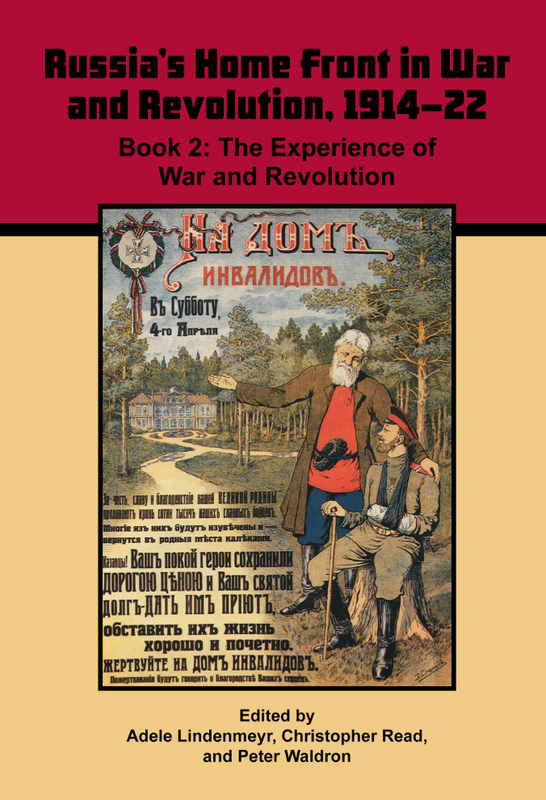 The editors of The Experience of War and Revolution hope that these innovative essays will encourage other scholars to study the social impact of total war and revolution, the grassroots mobilization of Russian society during this period, and the methods of adaptation and self-reinvention adopted by ordinary men and women in response to prolonged crisis.